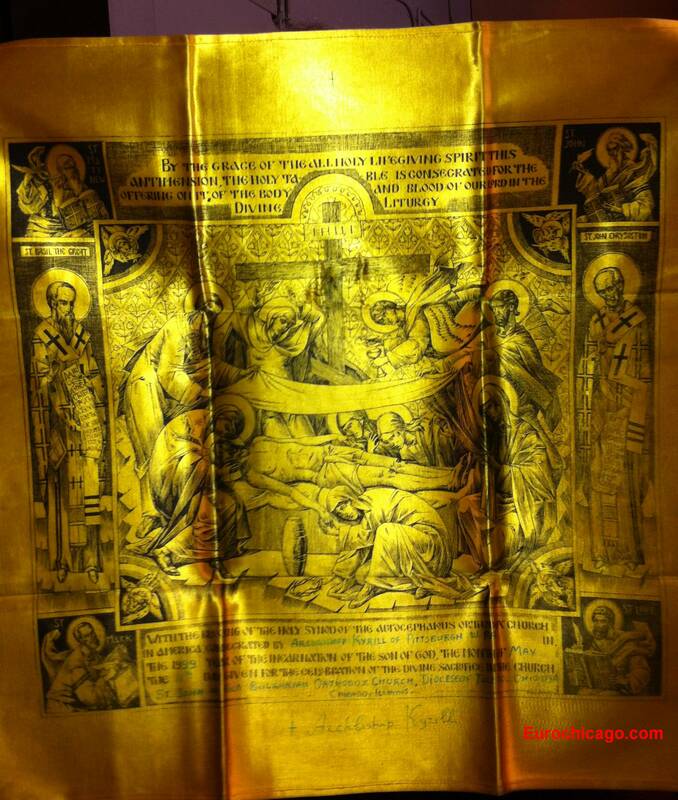 of Toledo – Orthodox Church of America (hereinafter referred to as the “Bulgarian Diocese”). administrative unit in accordance with its own Constitution, customs, and traditions. Constitution of the Bulgarian Diocese. and are members of the Bulgarian Diocese. Holy Eastern Orthodox Catholic Church. conferences of the Bulgarian Diocese; and the Diocesan Congress – Sobor. of his Diocese, both by his words and by his deeds. (b) He shall keep, protect, support, and propagate the Orthodox Faith. clergy and to the spiritual and religious enlightenment of the faithful. acts of mercy and charity. religious exercises; and he shall work for the betterment of church singing. religious services, and that they are kept tidy and in proper order. church help that may be needed by the Bulgarian Diocese. monasteries and other churchmen for special duties. the conduct of lawsuits of his competency in the spiritual courts. Secretary, and other church service men. him temporarily to his Protosyngel (Chancellor). have in view the interest and defense of the Orthodox Faith in general. of its annual conferences, and of its Spiritual Council. Bulgarian Diocese and an official residence and household. Synod of the Orthodox Church in America upon and by due canonical process. investigate the announcement and make a determination as to vacancy. shall meet in session for the purpose of placing nominations for the office. among the monastic or celibate clergy or laymen. the first monastic vows (rasophoria). America shall be a candidate for nomination. written convocation shall list the name(s) of the nominee(s). Bishop may not preside at this session. order nor shall such nomination be accepted. ballot with more than one name written on it shall not be counted. shall not be publicly announced. procedure of nomination as provided by this Constitution. or by a senior Hierarch of the Holy Synod appointed by him. shall fall with the Locum Tenens of Bulgarian Diocese. same Parish at the same time. necessary. He cannot convene a meeting. the sessions of the Diocesan Board of Trustees. orderly fashion. He shall keep a written inventory of all Diocesan property. the decision of the Board of Trustees or the Bishop. 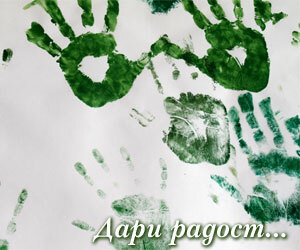 (a) It shall manage the property and funds of the Bulgarian Diocese. (c) It shall submit the financial report for the preceding year. report such activities to the Diocesan annual conference. three lay members and the Bishop are present and in attendance. recognized by the Annual Conference. according to the written instructions from the Parish they represent. (a) Report by the Bishop on the state of the Bulgarian Diocese. (c) Approval of the budget for the following year. parishes represented at the meeting. time and place of convocation as well as the agenda thereof. contradict any of the terms of the OCA Statute or the Agreement. the credentials shall be authenticated by the Bishop. of one-half plus one (1/2 + 1) of all the members of the Diocesan Congress – Sobor. Section 8. All legislative authority is vested in the Diocesan Congress – Sobor. of the Congress – Sobor, have been signed by the Bishop. Discipline shall be within the competency of the Bishop and the Spiritual Council. by the All-American Councils, Diocesan Conferences, and Parish. Parish and the success of its sacred mission. dues and special assessments as the Parish General Membership Meeting may establish. Constitution or the Statutes of the Orthodox Church in America shall be made to conform. Antimension, the Tabernacle, and the Sacred Vessels, must be surrendered to the Bishop. devolve to the Bulgarian Diocese. property, to the said Parish or church community. well as the directives of the Bishop. tabernacle, and the sacred vessels used in the church services and ritual. them, so that always there may be unity, mutual trust, cooperation, and love. Section 4. The Parish Priest shall have final authority over the church school. dispute should arise, the Bishop shall be asked to mediate. consent and prior arrangement of the Bishop and the Parish Board of Trustees. petition the Bishop after a period of one (1) year from the time of his denial. (e) Transfer or removal of the Priest by the Bishop. vestments and all other property entrusted to him under these By-Laws. a certified copy of the meeting minutes. thereby appointing a Parish Priest to the Parish. (a) Regular assessments from the parishes of the Bulgarian Diocese. funerals and baptisms or any other means deemed appropriate. Bulgarian Diocese within the fiscal year. Church in America shall be mutually determined from time to time as agreed by both parties. and double and triple candlesticks. Parish members of good standing shall have the right to vote and to be elected. be by secret ballot personally cast. in accordance with the regulations of the Bulgarian Diocese and the Parish bylaws. the specified period directly to the Bishop with a copy to the respective Parish Priest. Parish Board of Trustees shall take place, administered by the Parish Priest. than five members elected at the Parish Assembly preceding an election. the elections, supervise the elections, and tabulate and report the results. with Article VIII of this Constitution. to the Priest of the new Parish a letter of transfer signed by his or her former Priest. renovation shall be submitted to the Spiritual Council for review and the Bishop for his blessing. his salary for a half a month.